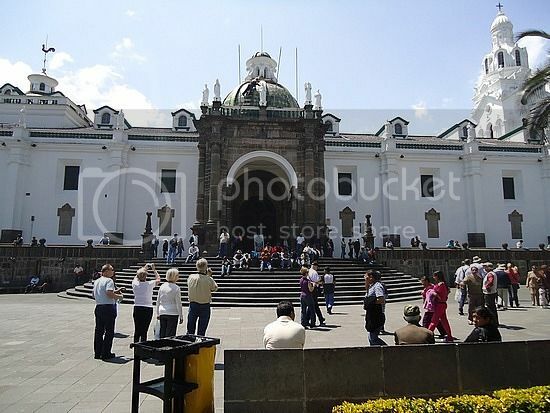 The city of Cuenca Ecuador is a UNESCO World Heritage Site due to its historical value. One of the top things to do in Cuenca Ecuador it’s to explore the beautiful natural scenery while enjoying fun outdoor activities. 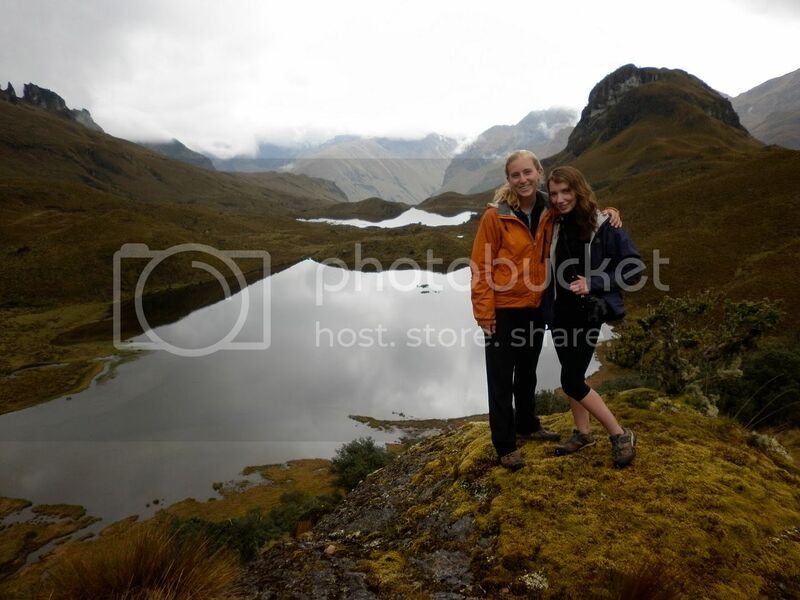 One of the most popular places where you can explore the outdoors is at Cajas National Park (Nacional de Recreación Las Cajas), which is located 60 miles west of Cuenca Ecuador. Apart from the many natural hiking trails, Cajas National Park covers a wide area that includes the lakes of Taitachuga and Osohuaycu where you can enjoy some fishing and water activities. If you are an experienced climber, Cajas National Park also features a few peaks such as the Chimborazo with an elevation of over 20,000 feet. The village of Jima is another place near Cuenca Ecuador where you can enjoy hiking up the beautiful hills. The village of Jima is located 80 miles south of Cuenca's city center. Take highway 35 (La Panamericana) towards Tocadel and take the diversion to San Jose de Raranga. The village is a few miles south of San Jose de Raranga. The area around the town of Gualaceo is another place where you can enjoy outdoor pursuits. 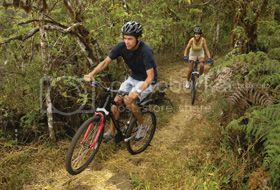 Here, you can find many mountains trails ideal for hiking and mountain biking. 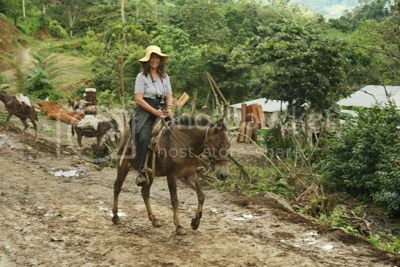 Taking a Burro (donkey) ride is another exciting thing to do, especially if you’ve never been on one before. The towns of Gualaceo and Jima are great places where you can hire a burro and trot around taking in the beautiful sights. 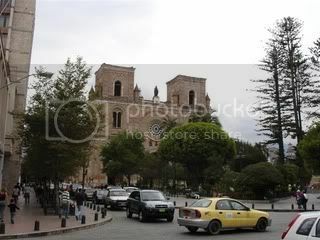 * Iglesia del Sagrario (Old Church of Cuenca) built in the 16th century. * Iglesia de la Inmaculada Concepción (New Church) built in the 19th century. La Concepcion Monastery and Museum houses an exhibition that showcases 17th century tombs as well as other religious artifacts such as paintings and crosses. 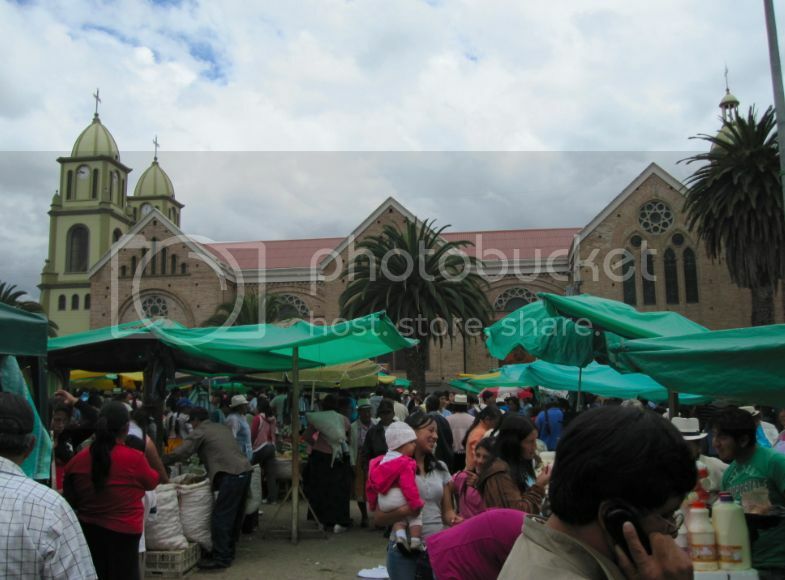 A trip to the town of Ingapirca is easily one of the highlights of a trip to Cuenca Ecuador. In the outskirts of the town you can find the magnificent archeological site that is the Ingapirca Ruins. 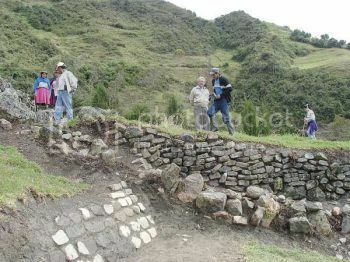 At the Ingapirca ruins you can see an amazing Inca wall and a circular temple which were constructed without the use of mortar. If you travel to the ruins on Friday, you can also catch a small market that sells Inca artifacts imitations. Ingapirca is located 20 miles north of Cuenca Ecuador. Take highway 35 (north) towards Uculoma (around 40 minutes drive). The town of Gualaceo, located 15 miles east of Cuenca’s city center, is a beautiful charming town worth adding to the itinerary. You can take a stroll along Gualaceo’s riverfront and soak in the breathtaking scenery and charming landmarks. The town of Azogues is another charming town worth adding to the itinerary of places to visit in Cuenca Ecuador. Azogues ( just on the outskirts of Cuenca) features a couple of museums as well as the Cojitambo Archeological site where you can see stone terraces from the Inca period. Just like the rest of Ecuador Cuenca is a shopper’s paradise when it comes to handmade arts and crafts. Rather than shopping malls, you’ll find a range of charming stores selling items such as the popular Panama hat. However, for the best shopping experience, head to the town of Gualaceo. On Sundays, this charming town becomes alive with a traditional market filled with local vendors selling all kinds of handmade goods such as bags and beautifully crafted jewelry. 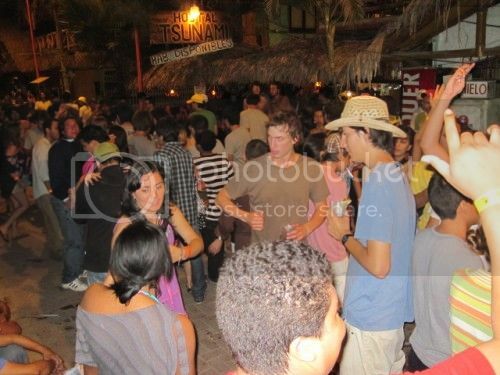 The nightlife in Cuenca Ecuador is on the quiet side and it consists mainly of small bars and salsa venues such as Table Salsa & Son and La Mesa Salsoteca (both along Gran Colombia) where you can enjoy a bit of salsa. ‘El Sagrario’ district, along Gran Colombia Street, is where you will find many of these charming bars. 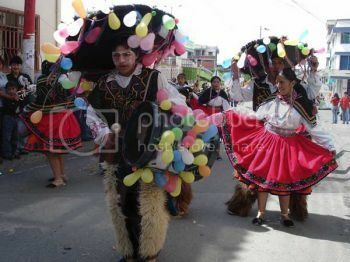 The Azogues Carnival, held in Azogues, is one of the most popular events in Ecuador and features beautiful parades with flamboyant floats reminiscent of the carnival in Sao Paulo Brazil. Azogues is located 12 miles northeast of Cuenca (around 30 minutes drive along highway 35, which is also known as La Panamericana. Cuenca Corpus Christi Fest, held in June, is one of the most important and popular events in Cuenca and runs for seven days. The event features pilgrim processions, live entertainment and amazing firework displays. 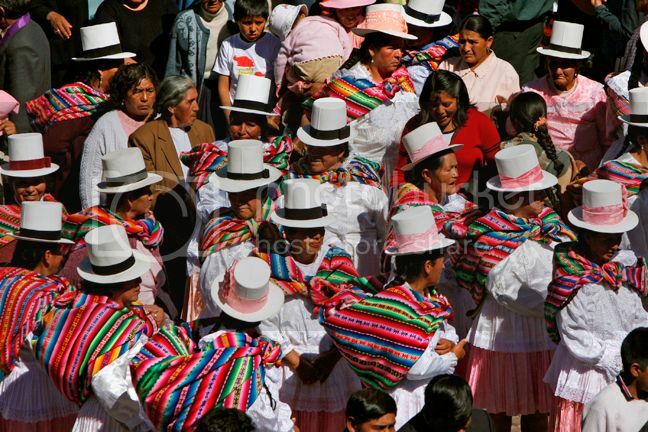 Cuenca Independence Day, held in November, is a four day event that commemorates the city’s independence. 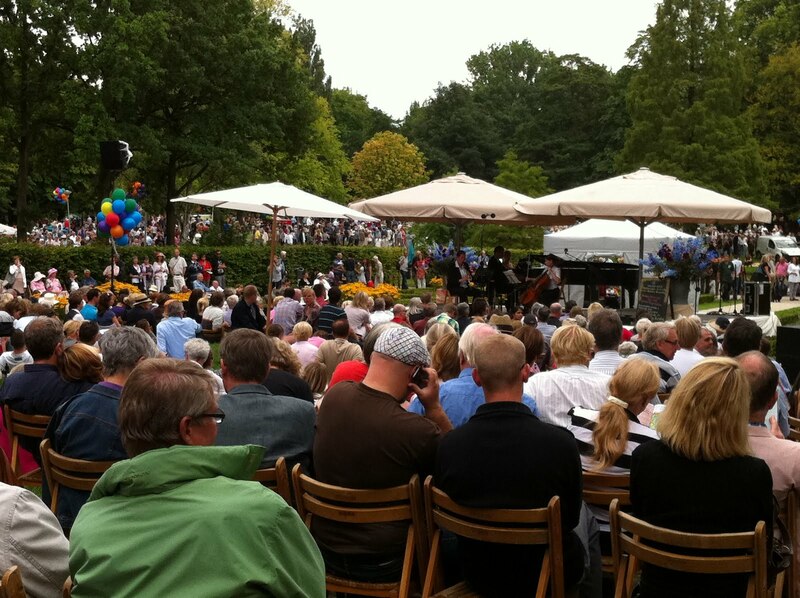 At the event you can enjoy traditional Ecuadorian music and dances as well as sample fine dishes.